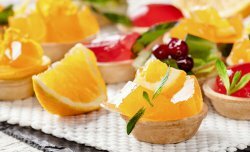 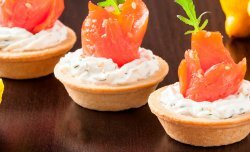 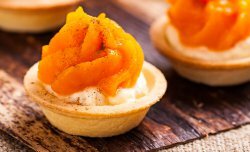 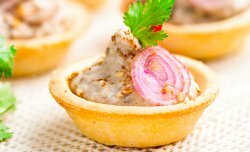 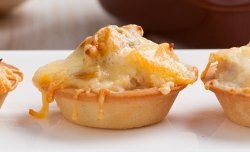 Tenderness are shortcrust mini-tarts that are good for any occasion: date night at home or snack on-the-go, coffee break at a business conference or a banquet at fancy reception with champagne and flowers - they will be an absolute hit! 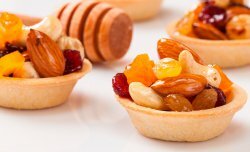 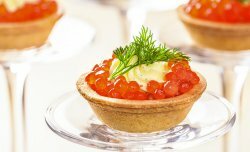 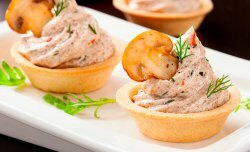 Fill them with sweet or savoury toppings and don’t hold back, use fruit and cream, cheese and salads, nuts and caviar, you just can’t go wrong with these. 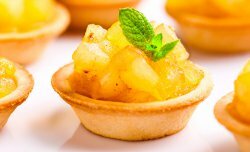 Even if your filling is moist don’t worry, these tarts are tough and won’t get soggy - no one’s dress will be ruined. 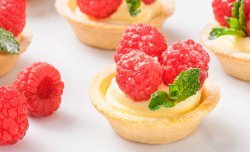 The shortbread has just the right texture to be firm yet tender and blend with your filling perfectly. 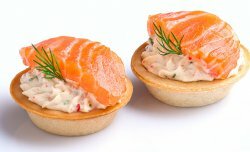 Shelf life — 6 mon.